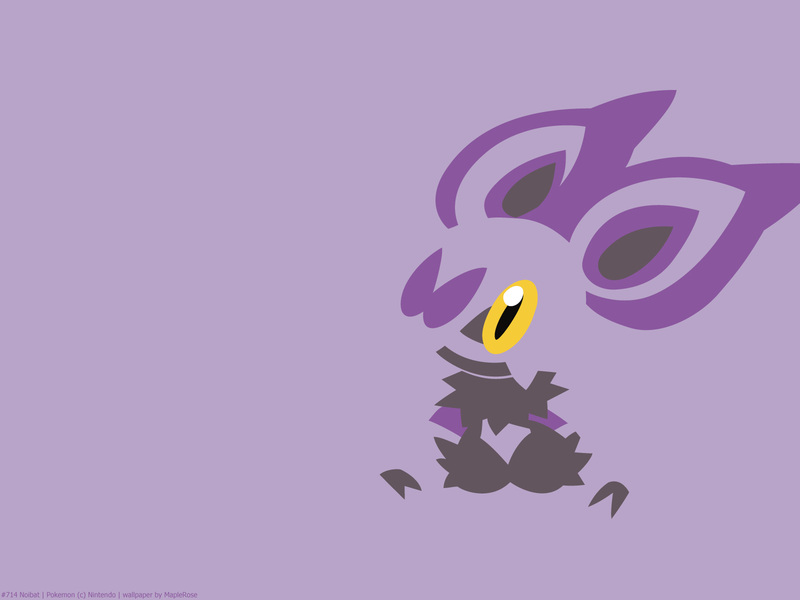 Noibat is the only Flying/Dragon type (as opposed to Dragon/Flying). 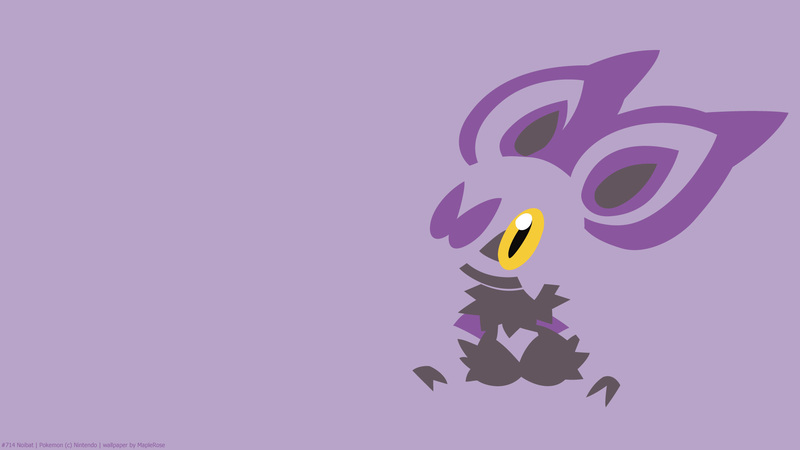 It and its evolution are the only dual-typed Flying Pokemon have have Flying as their primary type. 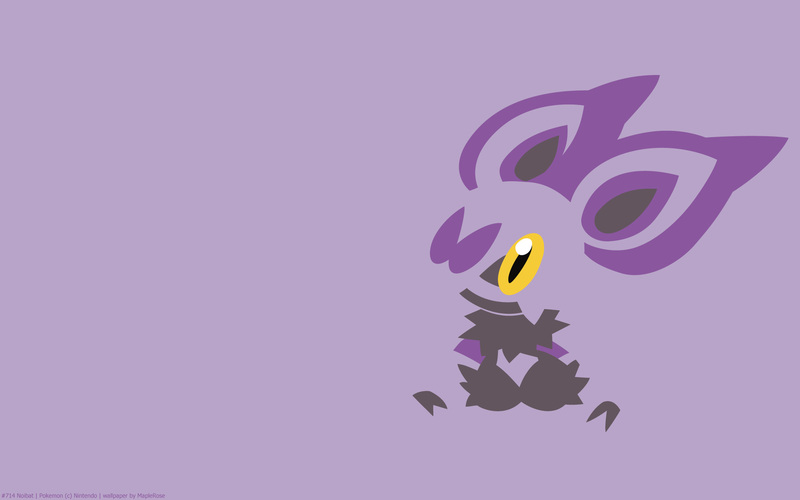 In the anime, Ash had a Noibat, which hatched from an egg he found. Great! I was waiting this one!